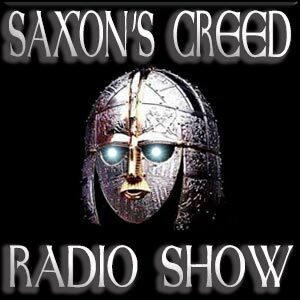 SAXON’S CREED SUNDAY LIVE 10 am, US Eastern Time, 3 pm UK with your host David James. 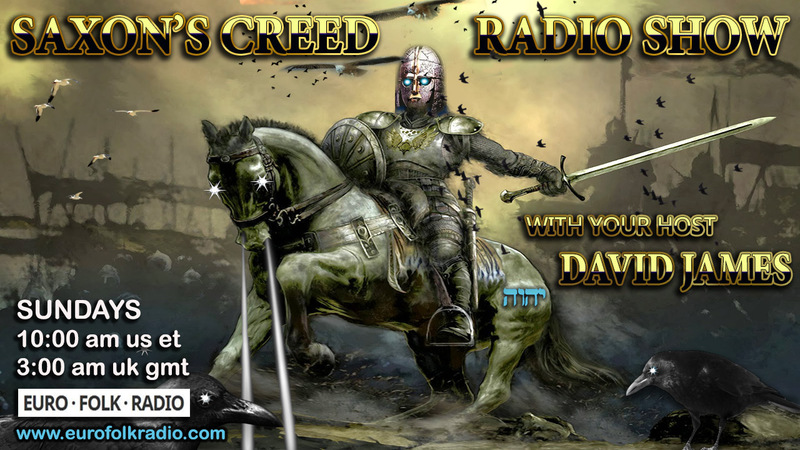 David teaches on a vast amount of subjects that will help you to connect the dots. He will give Bible instruction as well as teaching you the patterns of our enemy…the Jew. He doesn’t bother with political correctness or dancing around the subject. He gives it to you straight from the heart. There is no room for “they” or “the new world order” He says it straight out “it’s the Jews”. Ladies and gentlemen, I ask you to consider joining me in the fight. If you like the work I’ve been doing and would like to help free me to be able to do more works of this kind, won’t you contribute 20 dollars a month so the truth may continue to expand? You can listen to past shows using the player below. You can also download any of the shows by right clicking on the Show Title and then selecting “Save Link As” from the drop down menu. The 6 digit number at the beginning of each show is the date on which that show was broadcast live in Year Month Day order. ie 151101 is 2015(15) November(11) the first(01). All shows are added here within 1 to 2 days of being broadcast.